Plurals – Bugenès Melissae up for pre-order! 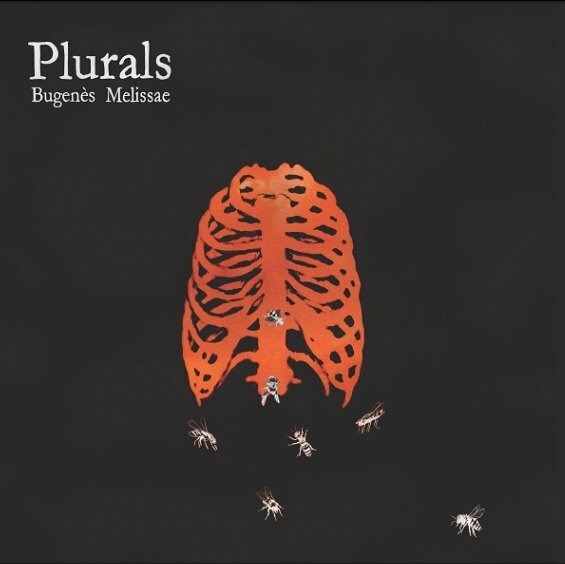 Bugenès Melissae by Plurals is now available for pre-order! 500 copies on transparent orange vinyl, housed in 100% recycled card sleeves, including a free download code. The first 100 copies will be hand-numbered and come with an exclusive bag of bee-friendly wildflower seeds with the Oaken Palace logo to transform your own garden into a bee paradise! Test pressings are also available and ready to ship – only 7 left, so act fast! 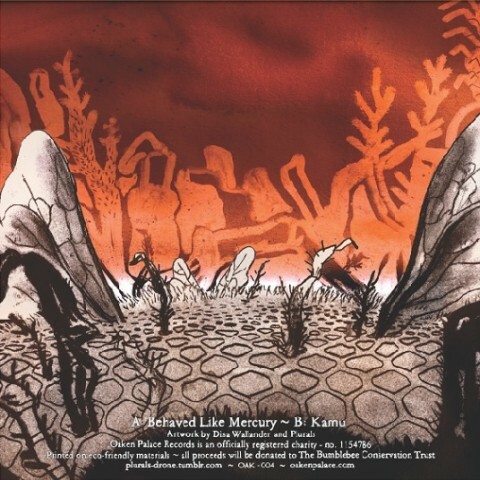 You can also buy this record together will all previous releases and get 50% off! Behold the stunning artwork of the upcoming release by Plurals! Every single bit is hand-drawn and will be printed on 100% recycled card. This release will be limited to 500 copies on transparent orange vinyl, housed in black inner sleeves. As always, it will come with a free download code!